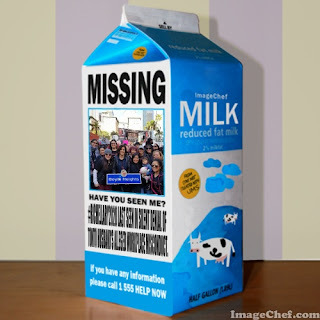 As embattled CD-14 City Councilman Jose Huizar returns to his City Hall Workplace, speculation is rampant that his Wife Richelle will cease her #Richellary2020 Campaign today. #Richellary2020 with Members of the notorious Old School Latino Political Machine. 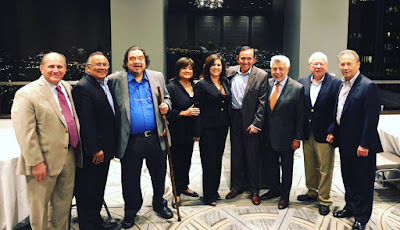 ** Blogger's Notes: The Mayor Sam Blog has been told from a Reliable Source that Richelle Rios Huizar's "#Richellary2020 CD-14 Campaign", will announce its termination later today. The wife of embattled CD-14 City Councilman Jose Huizar, has been rarely seen and unheard from since the FBI's Raid on her Home and Officeholder Husband's Offices. 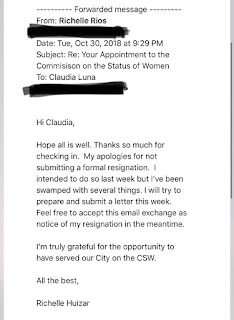 In recent days, it has become public that the Mother of Four, submitted her "Commission Resignation Email" to Mayor Eric Garcetti (as pictured below----Scott Johnson. 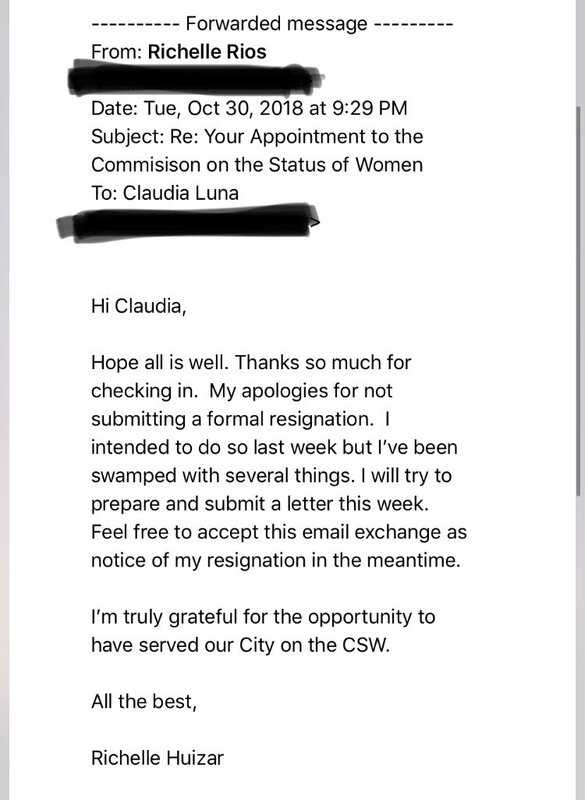 ** Afternoon Update from Richelle Huizar's Campaign Consultant Derek Humphrey: Today, I am announcing my withdrawal as a candidate for City Council in order to focus on my family. I am eternally grateful for the support that I have received since announcing our campaign in September. I look forward to continuing to work on issues I’m passionate about and staying involved in improving our communities. #Richellary2020 has been missing from Public View since the FBI Raids targeting her Husband. #Richellary2020's Commission Resignation Email (not drafted by Rick "Coca Puff"). 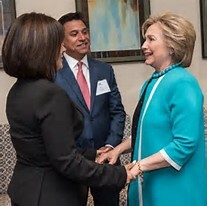 Hillary to #Richellar2020: "Its amazing our like-minded choices in political spouses". Labels: #Richellary2020, 2020 CD-14 City Council Election, CD-14 City Councilman Jose Huizar, FBI Raids Huizar's Home.